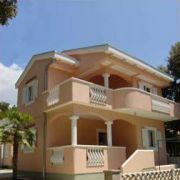 Villa Mandina is situated on the peninsula in pine wood directly by the sea (60m). 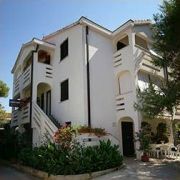 The resort is 10km far from … More » town Zadar. 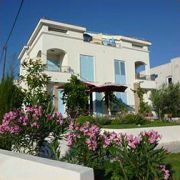 We offer are 3 apartments, each with its own entrance, terrace, living room with kitchen, toilet, bathroom, TV/sat and parking.